We value our relationship with you and would love to hear about your experience with us. If we’ve disappointed you, we’re sorry and would like to have the opportunity to put things right. CFC handles Card Captured on ATM & ATM Withdrawal Failed Transaction(s) Settlement. 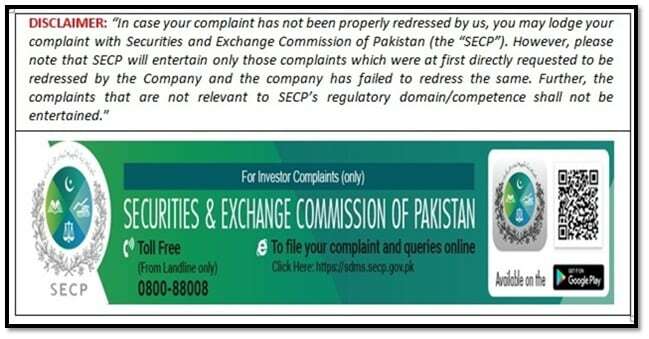 Click here to download, fill and submit the complaint form.